Following the design consultation process, we can help you develop and test your product to ensure that we develop the best possible outcome in terms of product safety, functionality and consumer appeal. Faulkner Moulds is experienced in working in partnership with manufacturers and inventors to prepare a prototype ready for testing and showing to your market, using a variety of technology, including 3D printing. As part of the design process, we have carried out research and development work for customers, including extensive safety stress analysis and intensive testing and modification for the achievement of a new British Standard. 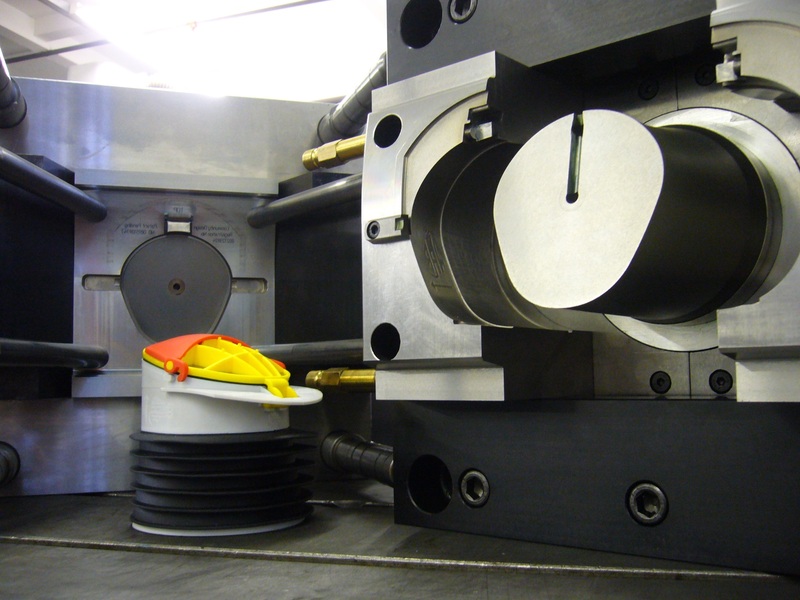 Our advantage is that we always consider your design with a view to efficient manufacturing. This helps to ensure reliable, smooth-running production in the longer term. The care we take at the design and product development stage ultimately helps to cut out downtime and unnecessary design improvements. This then increases the lifespan of the tool, which save thousands of pounds.